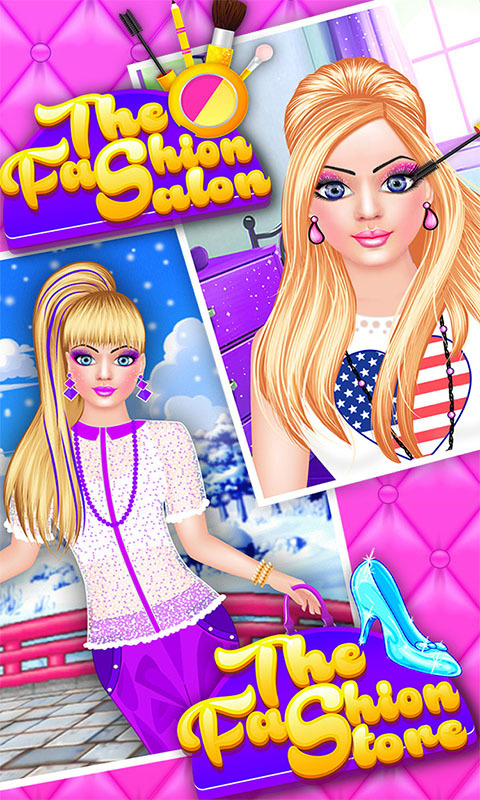 Fashion Doll is getting ready to go for Holiday fun! She always want to look fashionable. 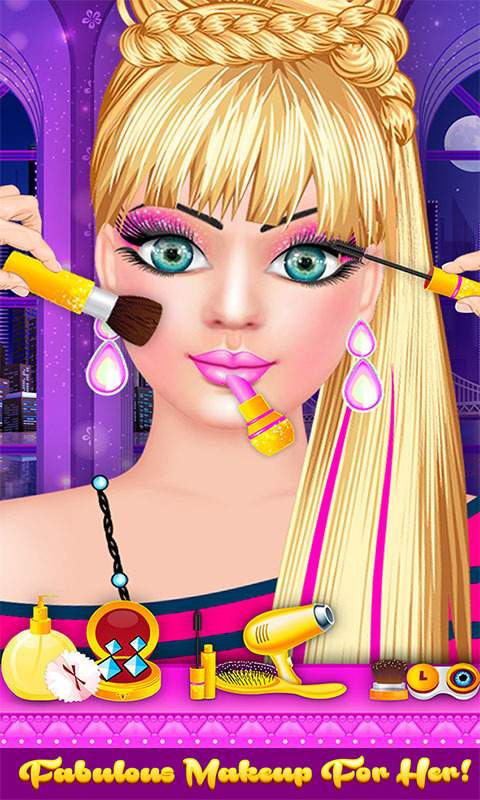 Help her to look fabulous in Holidays! * Make-up: Help Fashion Doll to look beautiful with unique Hairstyle and Makeup - Give Fashion Doll delightful look with beautiful hairstyle; you can change the hair color by sliding the color option - Choose a eye color, eyebrow, eye mascara from options and change eye brow color to make her look better - Give Fashion Doll more stunning look with unique eye shadows and cheek glow - Fashion Doll's makeup would be incomplete without attractive lipsticks and lip glow * Dress up: We have specially created unique outfits to give your Fashion Doll a perfect stunning and charming look! - Choose a dress for your Fashion Doll from bunch of options; you can also change the dress color by sliding the given color option - Accessorize her look with shoes, some fun jewelry. - Change the background and give a blissful look! Have a wonderful time!